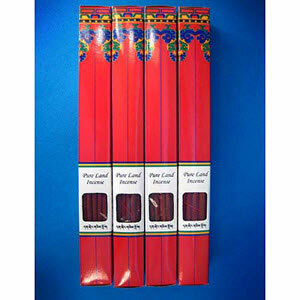 Pure Land Incense is made by the Khachoe Ghakyil Ling Nunnery, an FPMT related nunnery, in Kathmandu, Nepal. 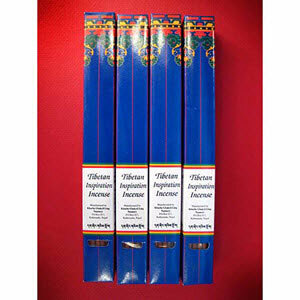 This incense is totally natural, no synthetics, color or fragrance added. Sticks measure 9 inches (23 cm) long. 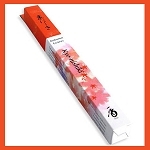 Each box contains between 20 to 28 sticks depending on thickness. 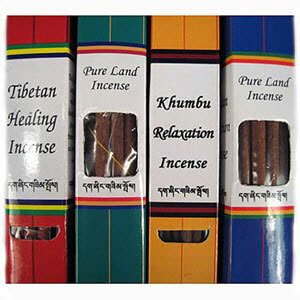 Learn about how nuns from Khachoe Ghakyil Ling make this incense! 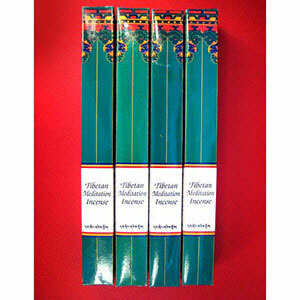 Note: This incense is offered strictly as a meditation aid and not for the diagnosis or treatment of any illness or medical condition of any kind. 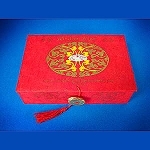 Consult your physician or other healthcare providers before use if you have a medical condition.